Looking for landscaping jobs in the Myrtle Beach area? 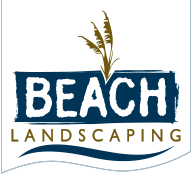 Beach Landscaping is always looking for motivated individuals with a respectable work ethic to add to the team. Please submit a resume with references below. We will be in touch with you within a reasonable time frame.